Rostelecom has gone on to become one of the biggest national telecommunications companies in Russia and Europe. 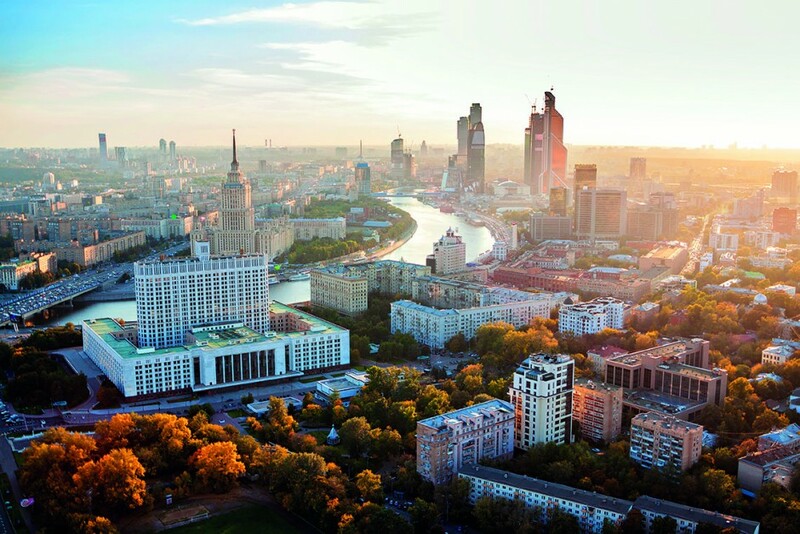 The organisation currently has over 11.2 million fixed-line broadband subscribers and 8.2 million pay TV customers in Russia, where it is based. Rostelecom also does its utmost to support communities in Russia. It cares greatly about education, and has its own programme – in collaboration with youth volunteer organisation AYSEK – to help young people get to grips with technology. Around 145 volunteers have taken part in the initiative. The telecoms giant is also a general partner of the Figure Skating Federation of Russia since 2009.